They say ignorance is bliss. In the case of a lady named Courtney Davis, she is now suing Apple over the latter’s misleading ad of its iPhone XS and XS Max. Unbelievably, her argument was that the ad had hidden the display notch on both phones from her, giving her the impression that both phones didn’t have one. Davis’ lawyers are accusing Apple of designing its advertisement to obscure the notch, and therefore leading Davis to believe that the iPhone XS Max that she had ordered wouldn’t have a notch. Nevermind the fact that the notch itself was first introduced on the iPhone X. 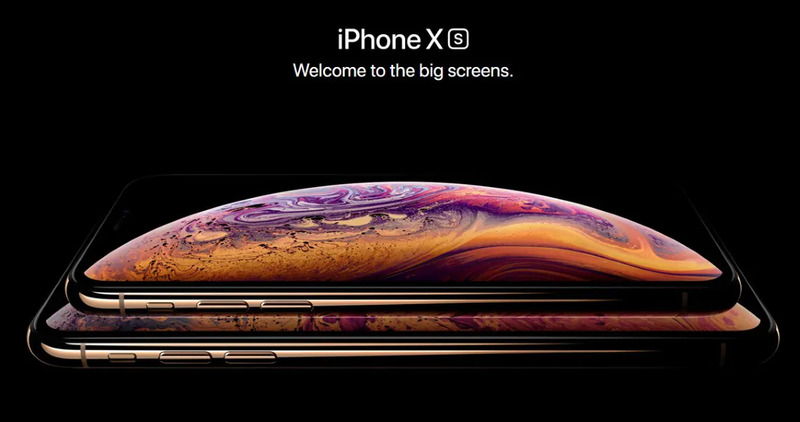 The ad image Davis refers to is the ad that prominently displays both the iPhone XS and XS Max in a purely black background. Both the phone’s OLED display feature the the curvature of a planet, with the black parts of it blending into the background. 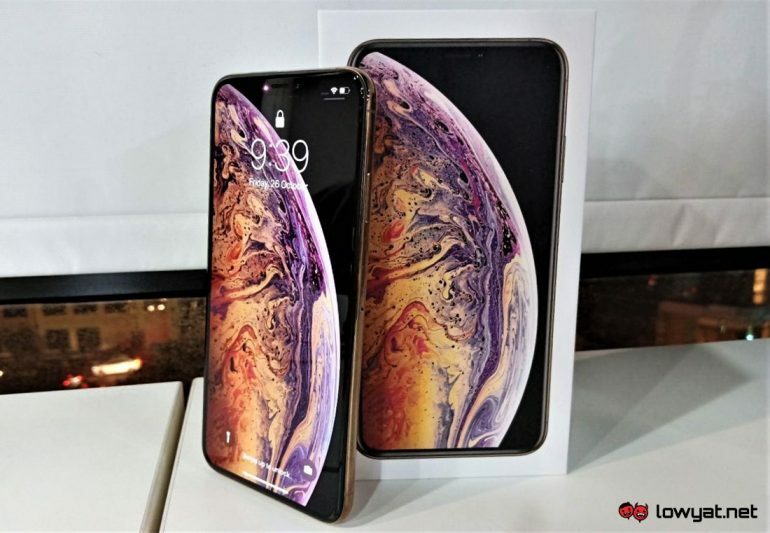 In a sense, Davis’ accusation is valid, as the image was criticised by many in the industry for blatantly hiding both the phone’s notch at the top of the display. Davis’ lawsuit is seeking class-action status, along with any damages that the judge deems fit. Given the absurdity of the claims, though, observers are skeptical that the lawsuit will even come to court to begin with. You can read the entire lawsuit here.